From cooking a holiday meal to catching up on the day’s events, the kitchen provides a central location for much of the home’s activities. Create a kitchen that truly reflects the personality desired. 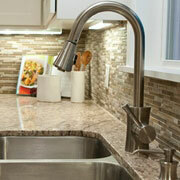 At ProSource® of Valley Forge, we can help you design the perfect kitchen remodel. Whether you are working on a project for high-end luxury or a family on a budget, our team will be glad to match you with the perfect kitchen products for your specific project needs. Old, creaky cabinets casting a gloomy pall on the kitchen? 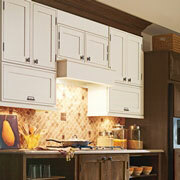 Choose new kitchen cabinets at ProSource. We can help you improve organization while sprucing up the feel of the room. No cabinet is complete without the right hardware. 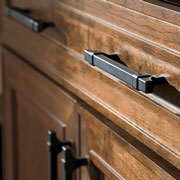 Talk to us about the beautiful knobs, handles, and other cabinet accessories we provide at ProSource. 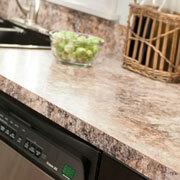 If you’re facing scratched, dingy countertops, it may be time to consider an upgrade. Choose from quality brands that will provide durability and beauty for years to come. For busy families, a large three-basin sink might be just the trick. For those who want an elegant room, a natural stone sink might be the perfect fit. 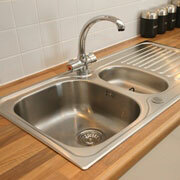 Browse our array of kitchen sinks to complete any kitchen remodel. From practical faucet sprayers to fun additions, such as hot water taps, kitchen faucets can help put the final touch on the remodel. Talk to us about our top brands at wholesale pricing.